Snap is testing a new feature in its Snapchat app under the Discover section which will let you easily buy products. The method chosen is pretty nifty and obviously new when it comes to purchasing products. Buying a product through the Snapchat Discover feature will be as easy as swiping up in the app and that’s all to it. It will not require any additional operation when you have made a decision to get the product. So let’s dive in to see some more details on the matter. The upcoming feature falls under the commerce section which will not only allow you to buy goods from Snap but third-party companies as well like Nike and more. According to Digiday, multiple sources have confirmed the test. Snap has begun testing a commerce function within a handful of Snapchat Discover publisher channels, according to multiple sources with direct knowledge of Snapchat’s test. A handful of Discover publishers have already tested this option, which lets users swipe up and buy a product from the recently launched store inside Discover that also offers Snapchat merchandise like sweatshirts and hats. 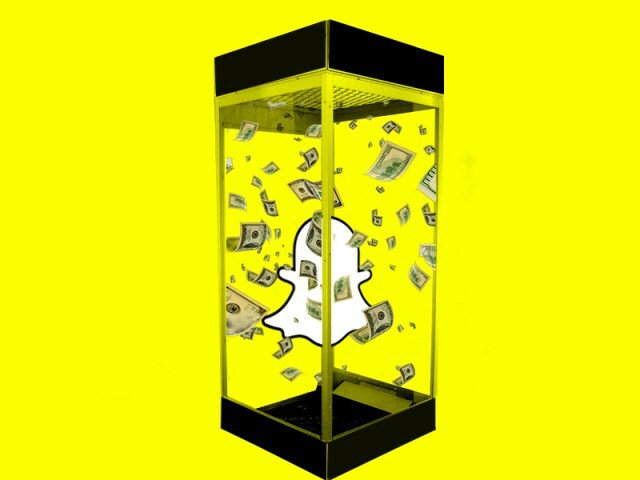 For the time being, as long as tests are being conducted, Snap is not taking their portion of share or cut from the sales revenue. However, the same cannot be said about the future. 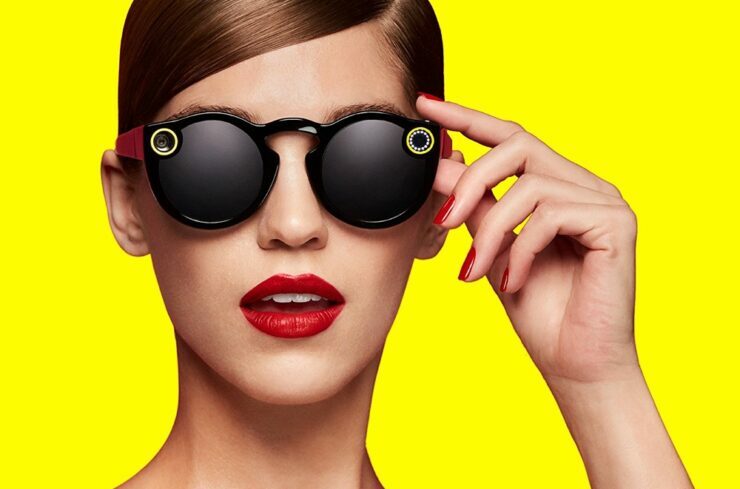 Apart from this, one product which might come alongside the feature launch is the new version of Snap’s Spectacles. The company lost as much as $40 million on their first attempt of a physical product. As per the FCC filing, the company might be moving closer to introduce a new version in an attempt to do better than before. At this point, we are unclear when the feature would make it to the general public and get out of the testing phase. Nonetheless, we will let you guys know as soon as it is out. this is all for now, folks. What are your thoughts on Snapchat testing a new way to buy products from the Discover section? Share your views with us in the comments.